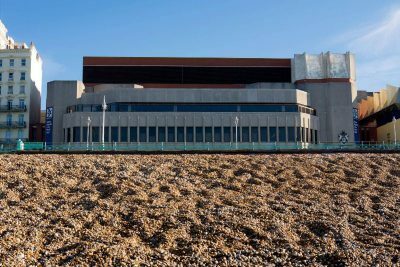 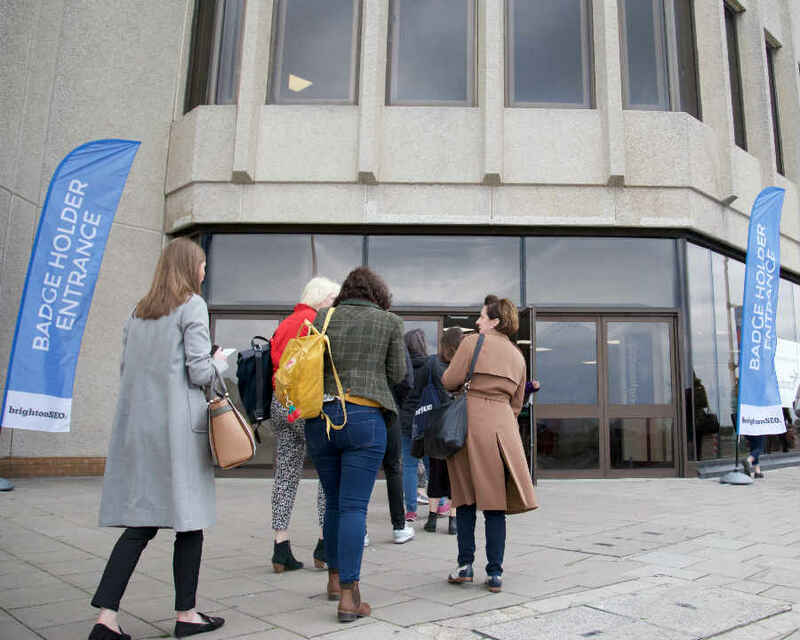 The conference takes place at the lovely, huge seafront venue – the Brighton Centre. 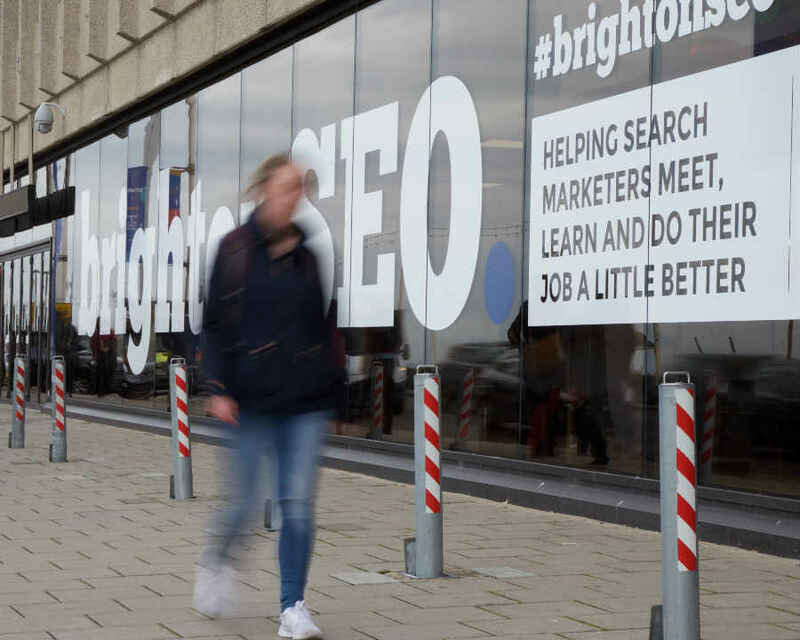 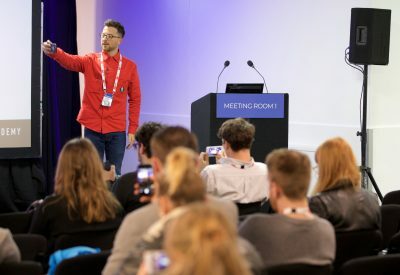 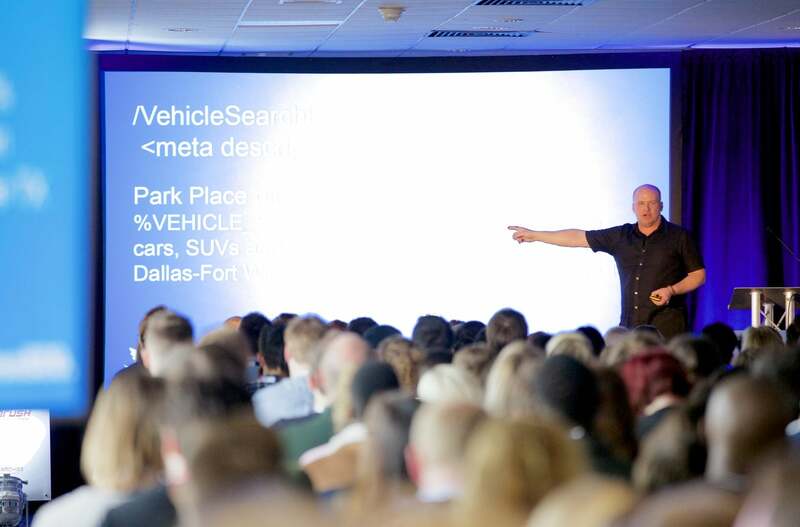 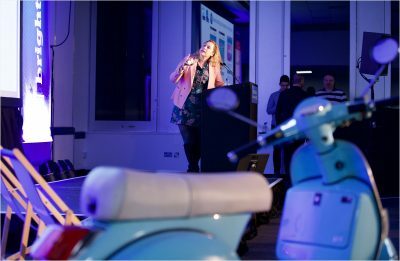 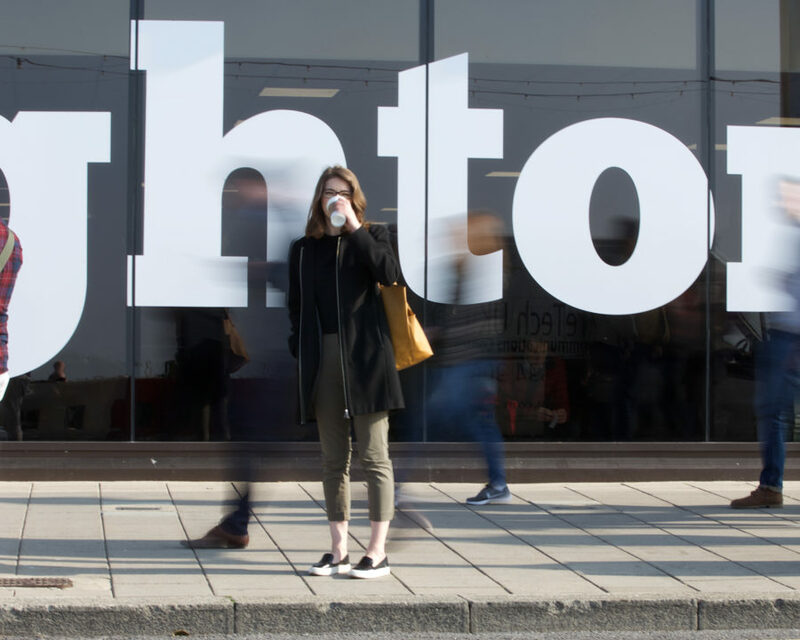 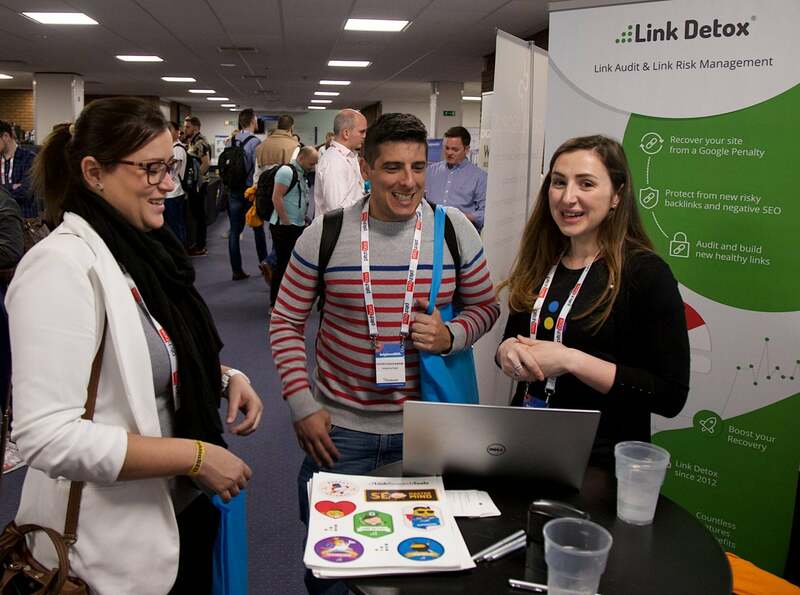 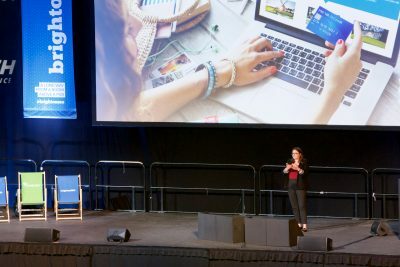 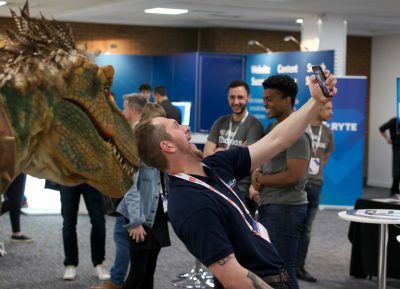 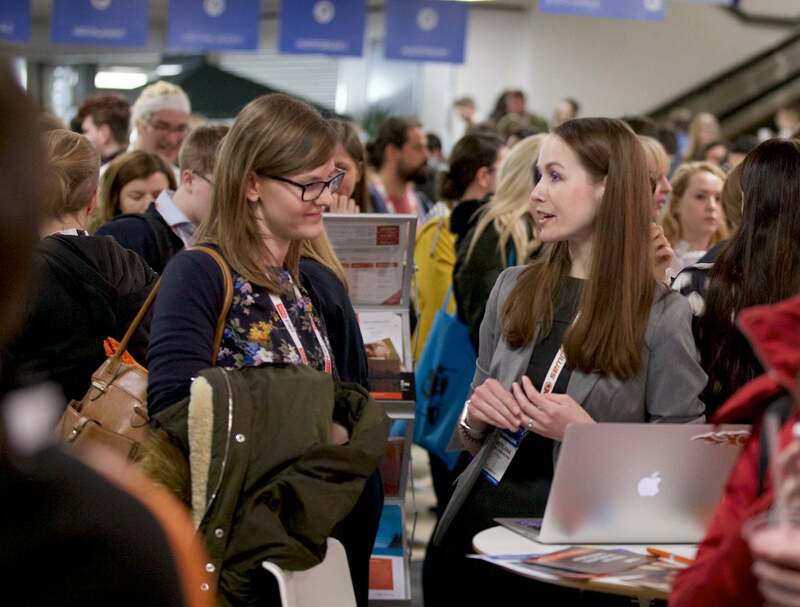 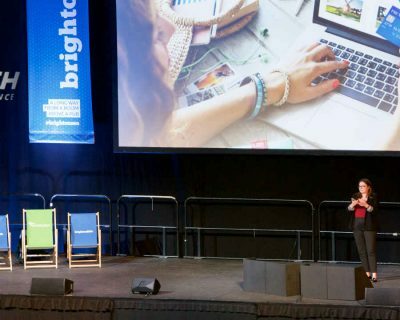 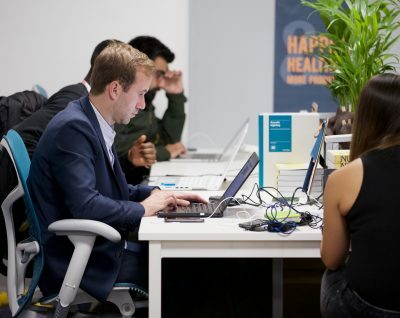 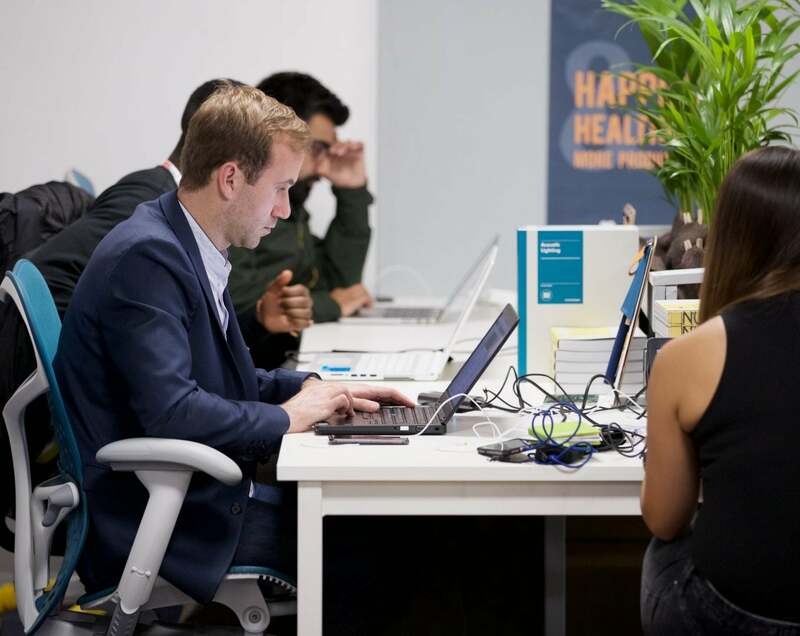 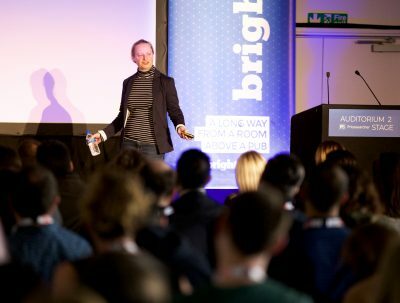 It’s the biggest venue of its kind in Brighton and it has helped us on our way to become probably the biggest specialist search marketing event in the world. We’re expecting 4000 attendees to join us for the conference. 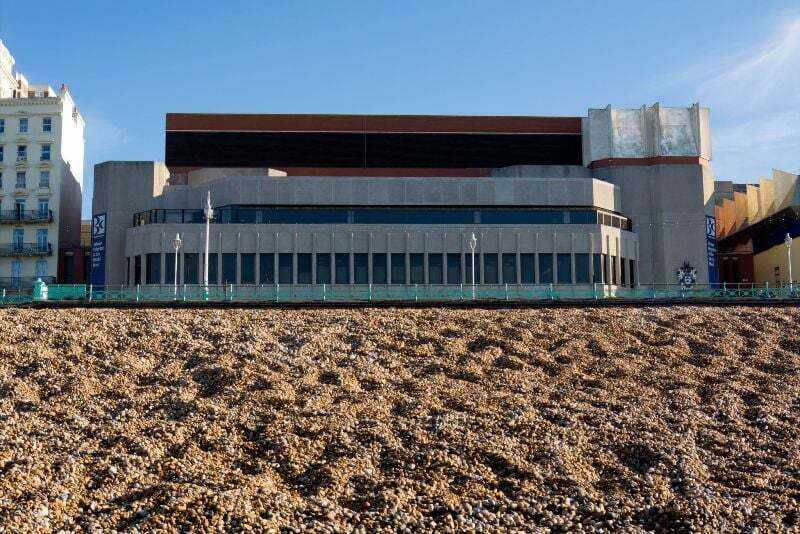 We’ll have at least six tracks, lots with capacities over 400, and the main auditorium seats thousands. 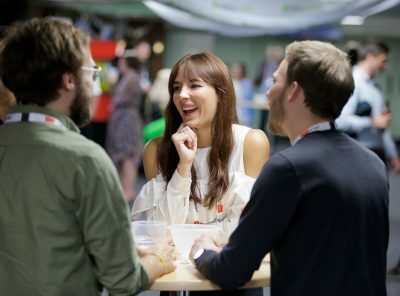 Plus there’s more space to do stuff that other conferences just wouldn’t do, such as Lego, arcade machines, table football, toy hacking, tie dye and screen printing. 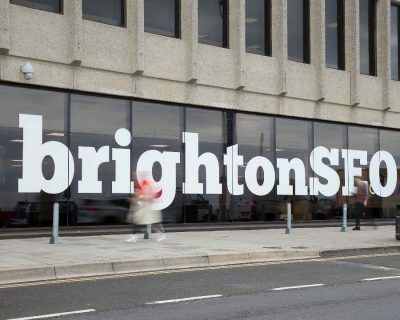 This is big part of what makes us special and we’re pleased to have the room to do it! 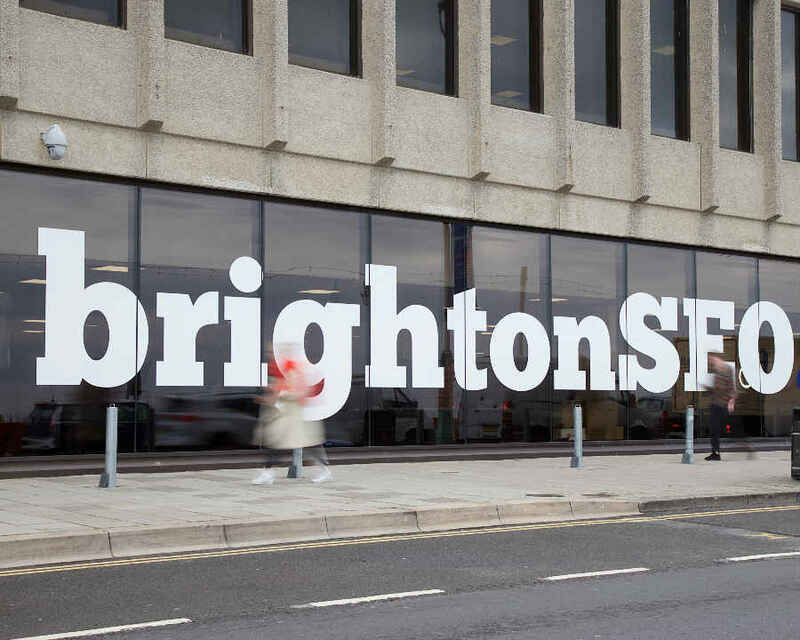 You can find out how to get to the venue here.